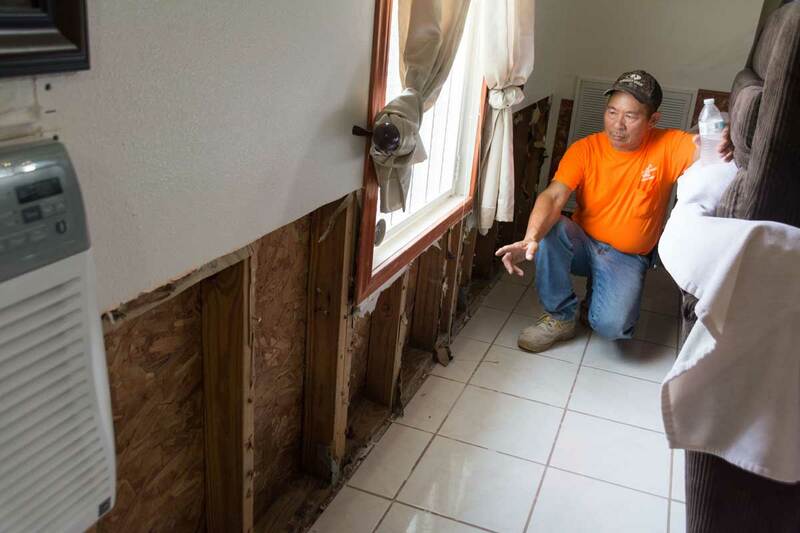 Like so many companies in the Houston area, we have a number of employees who have been severely impacted by Hurricane Harvey. At Scott-Macon Equipment, Houston has always been our home and who we are. We were founded in 1973 here and have grown with the rest of the Houston community. We owe this great community so much. Scott-Macon Equipment attended Bauma 2016 from April 11-17 in Munich, Germany, the largest trade fair in the world for construction machinery, building material machines, mining machines, construction vehicles and construction equipment. Held every three years, Bauma brings together some of the top names in the industry to drive innovations, success, and a healthy marketplace for industry experts. The 32nd edition of the world's leading trade fair, Bauma 2016 had a record attendence of close to 600,000 trade visitors from 200 countries. Over 3,423 exhibitors showed their latest products on 150 acres of grounds and reported experiencing higher than expected order activity. 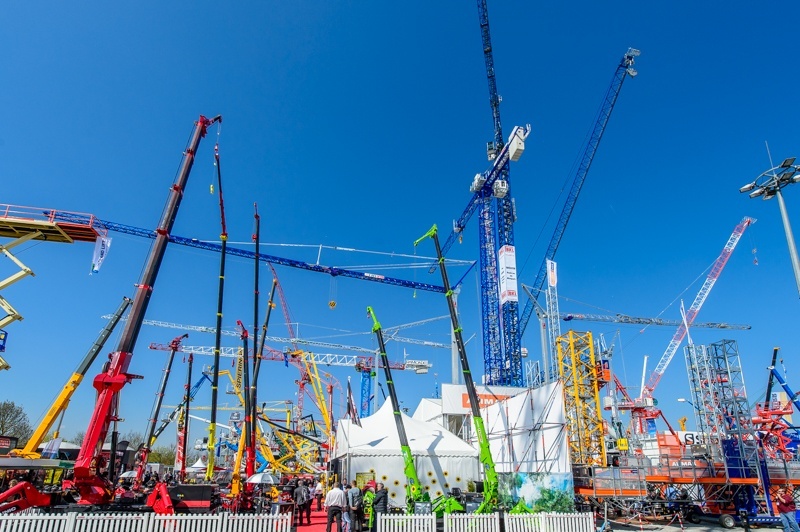 Bob Dimmitt, Senior Managing Director, was in attendence and even though he has attended the show before, stated that the sheer size of Bauma is hard to comprehend upon arrival. 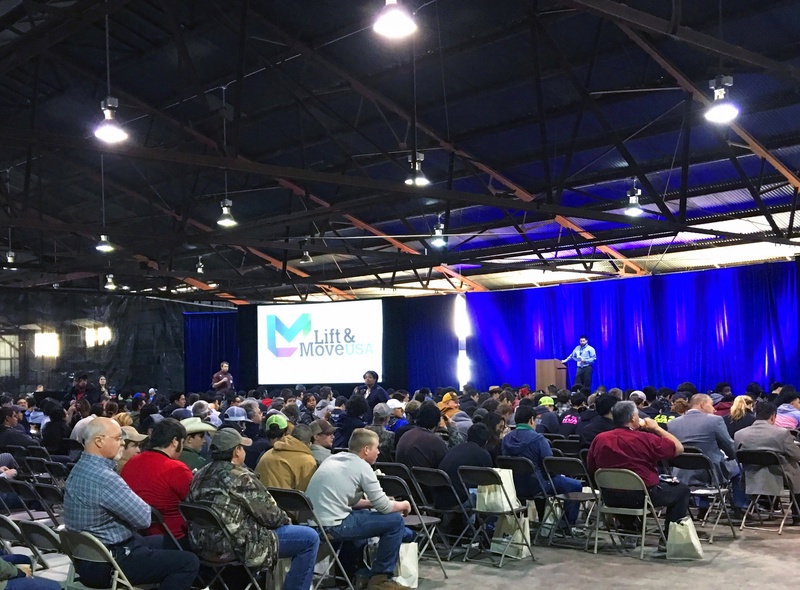 Scott-Macon Equipment recently attended the second annual 2016 Lift & Move USA Career Fair in Houston, an education seminar and career fair aimed at bridging the talent gap between prospective employees and the crane, rigging, and specialized transport industries. 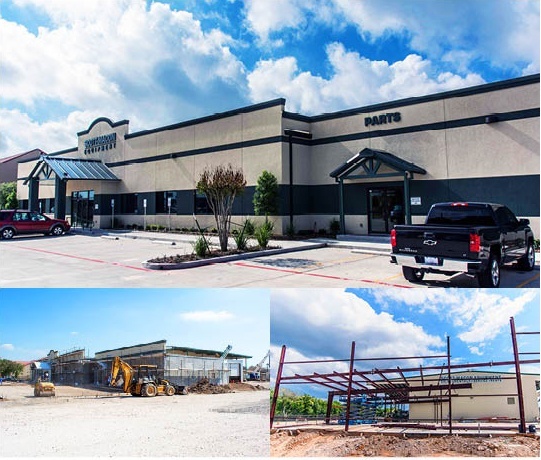 We are excited to announce that construction on our new office complex and parts warehouse in Southwest Houston is now complete. The 12,400-square-foot building was constructed at the front of the company’s 10-acre property in Southwest Houston, adjacent to the expanded Service Center completed in 2008. Handled by Houston-based companies, Rimes & Associates designed the project and Big M Constructors managed construction. 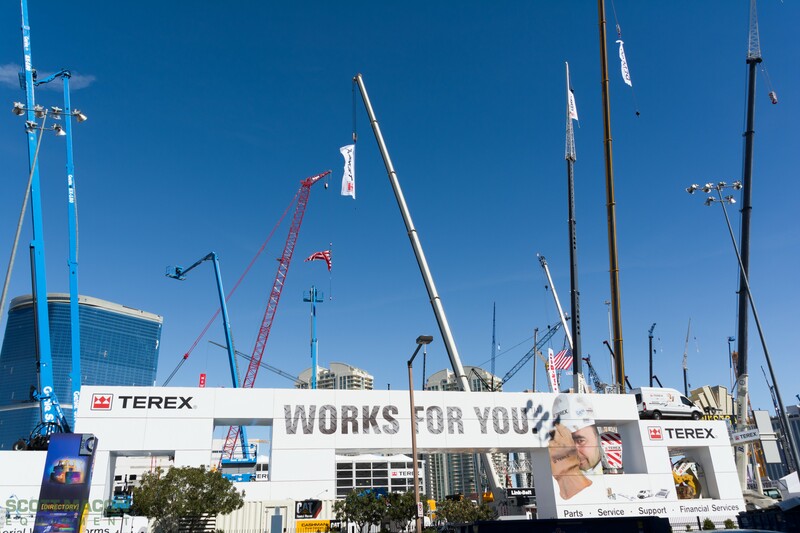 In the business for more than 40 years, the facility will support our operations, including the sale, rental, and servicing of lifting equipment, primarily cranes.